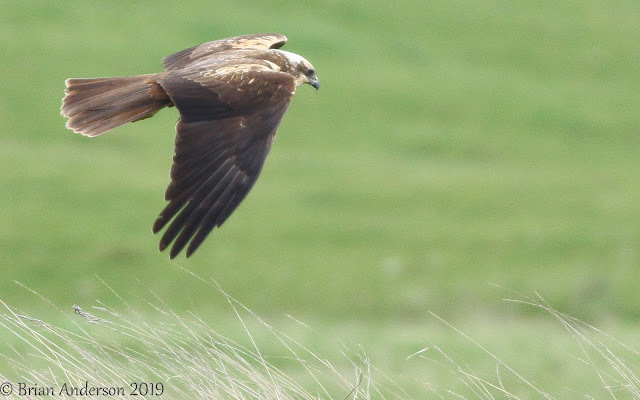 A very quick trip to Elmley today gave superb views of Marsh Harriers and I even managed to grab a few images as they hunted along the track. 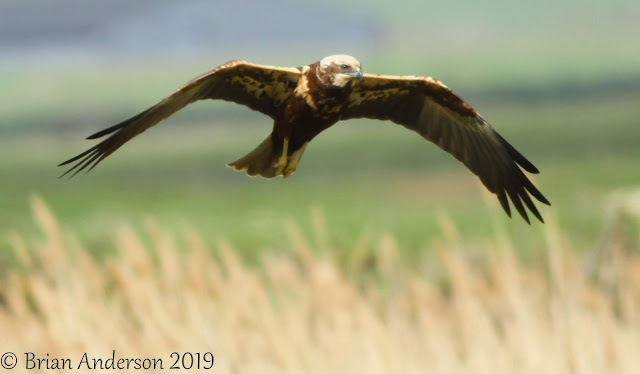 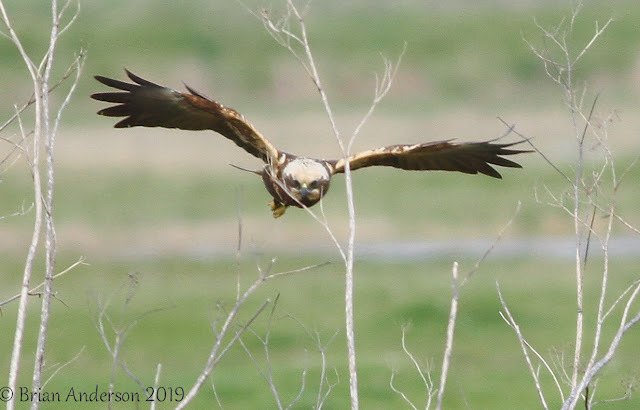 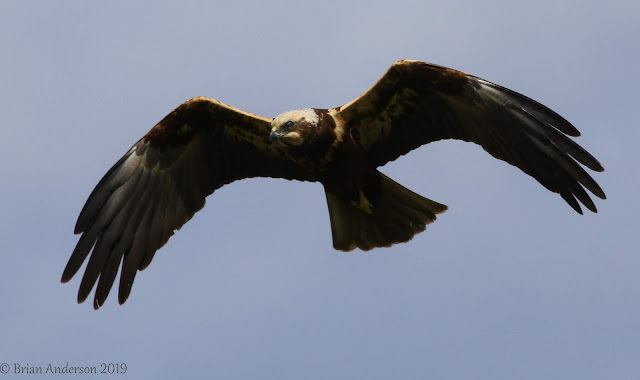 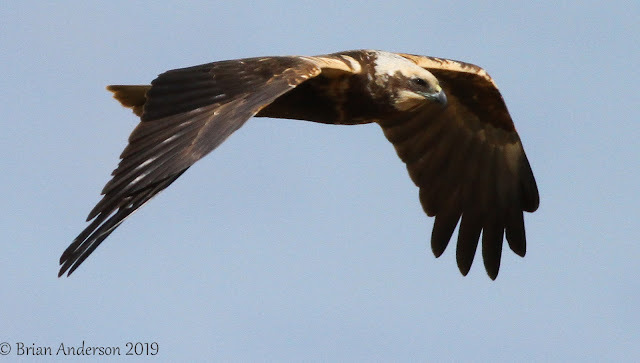 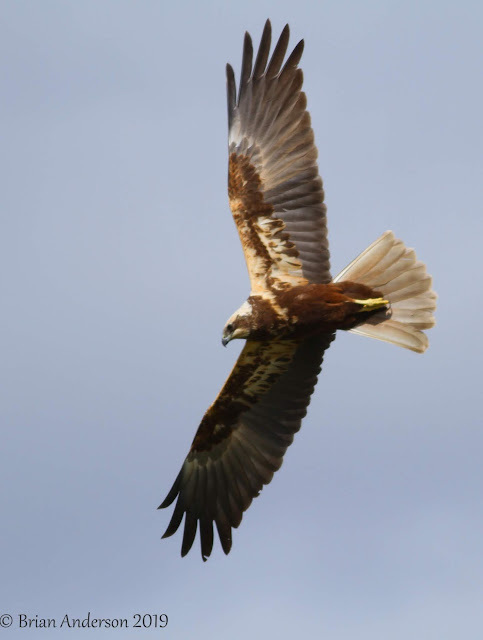 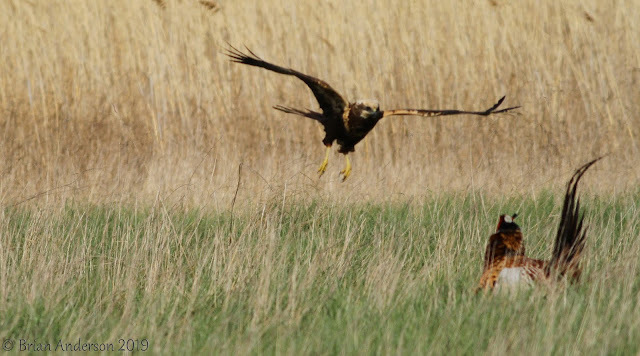 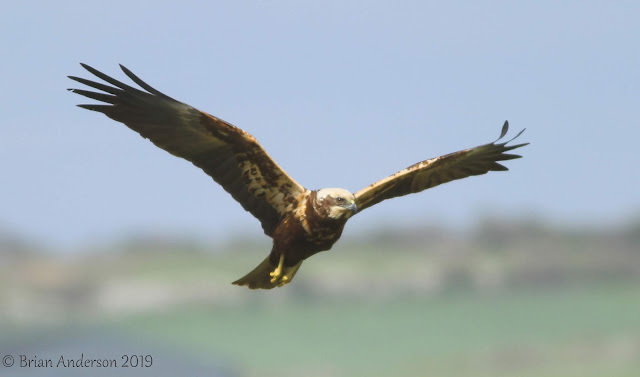 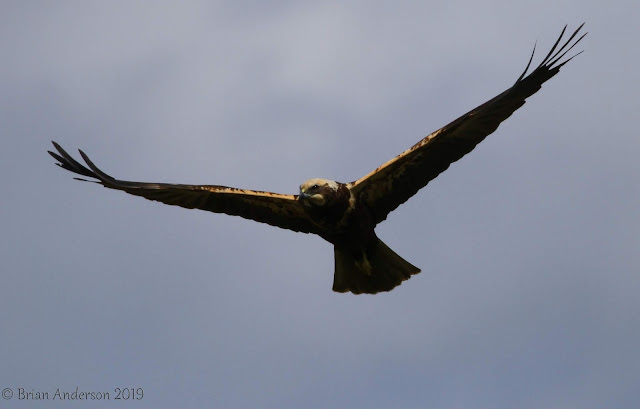 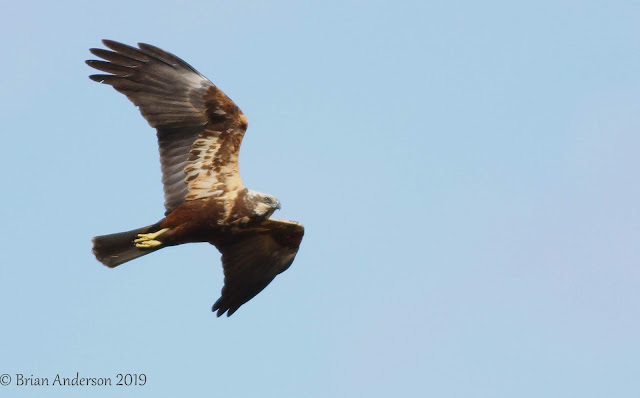 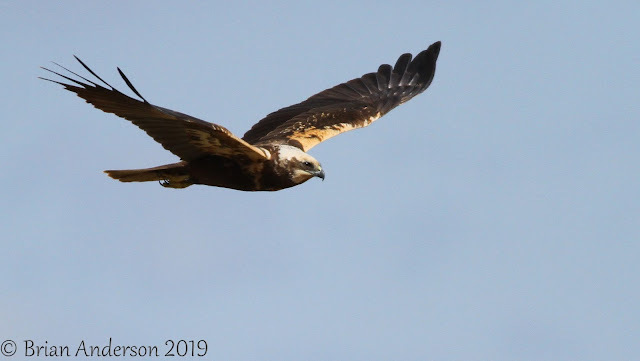 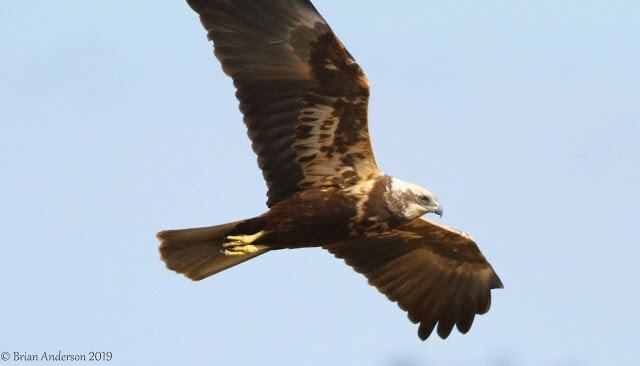 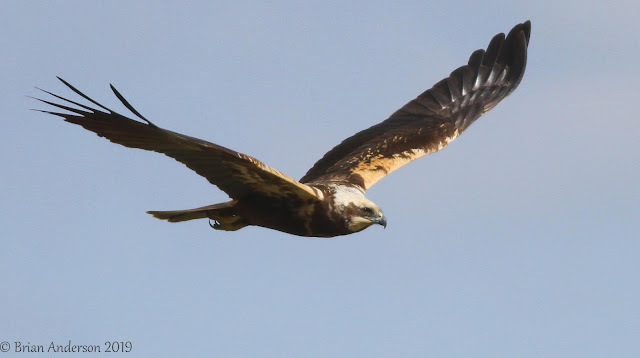 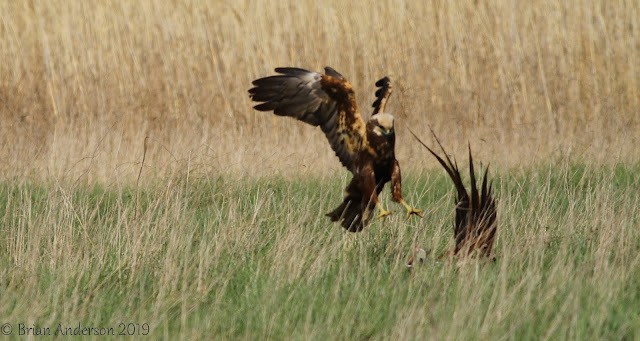 The Marsh Harrier was almost lost as a breeding bird in Britain but has recovered enough to have lost it’s red listed flag in 2001. 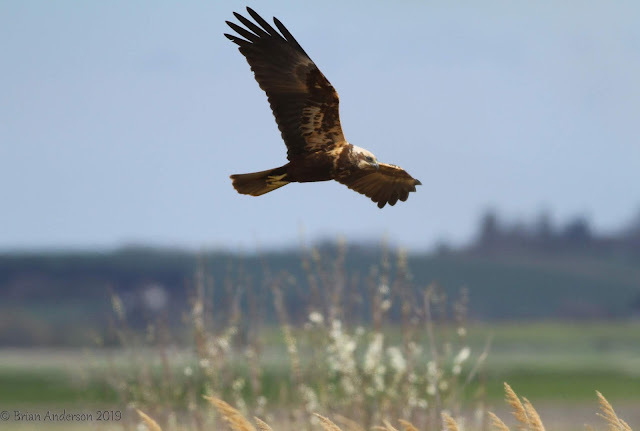 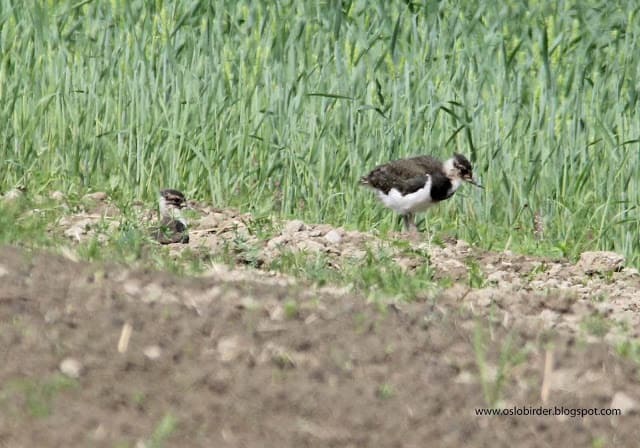 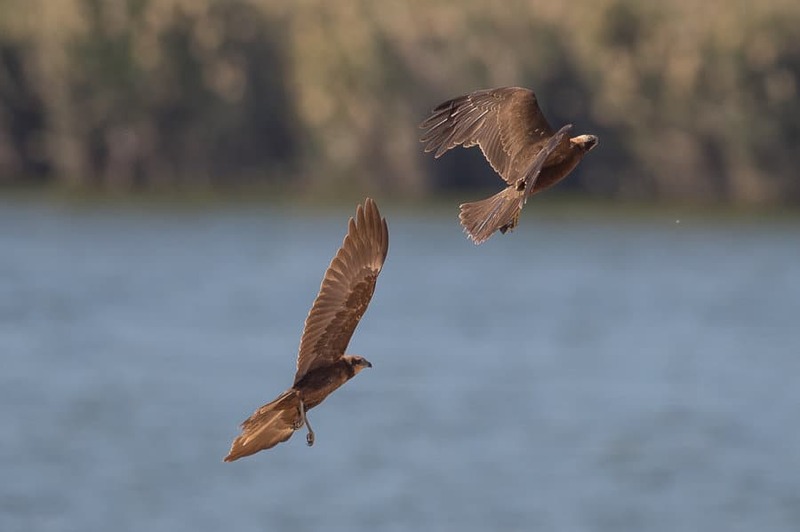 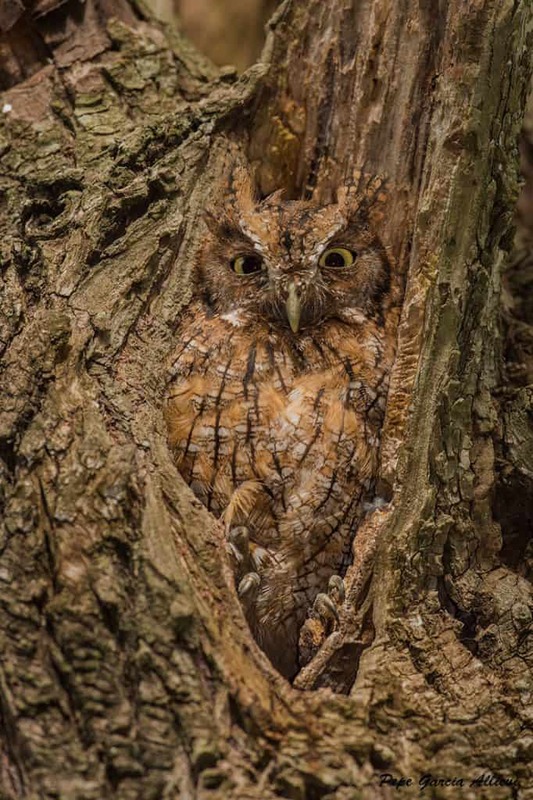 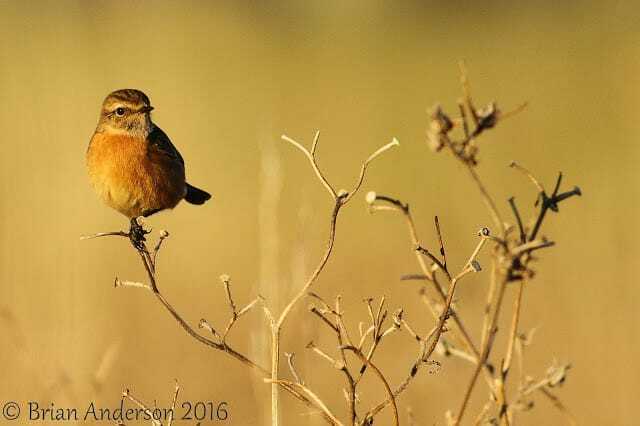 Numbers of breeding pairs exceed 400 now with birds adapting to include wintering in the UK and even nesting on arable land as well as the the preferred reed and marsh. 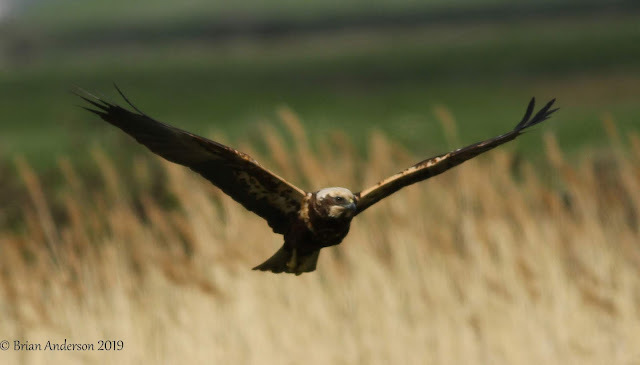 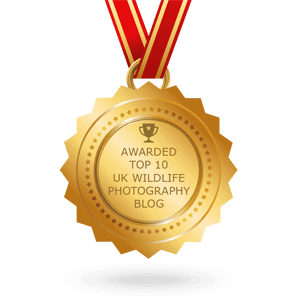 A real success story underlined by the massive roosts at places like Titchwell and Capel Fleet etc.